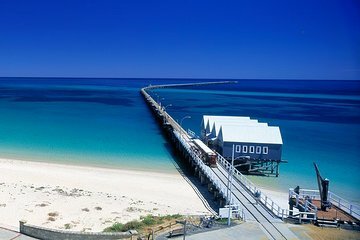 Get to know the beautiful landscape and interesting culture of Western Australia on this fun-filled day trip from Perth. You’ll fit in many more activities and sights than you would if traveling independently. Learn about dolphins, take a train ride into the ocean (along a pier! ), and experience an artificial reef—which is as colorful as a natural one. This is an ideal day trip for families wanting to experience a range of activities.